My second attempt at tartelette's base macaron recipe. I'm getting close but not quite perfect just yet. I used the same recipe from my previous post. It's pretty amazing how whipping it a little more or less can make a world of a difference. They look good. I know, it amazes me how sensitve this recipe is. Thanks joy!! 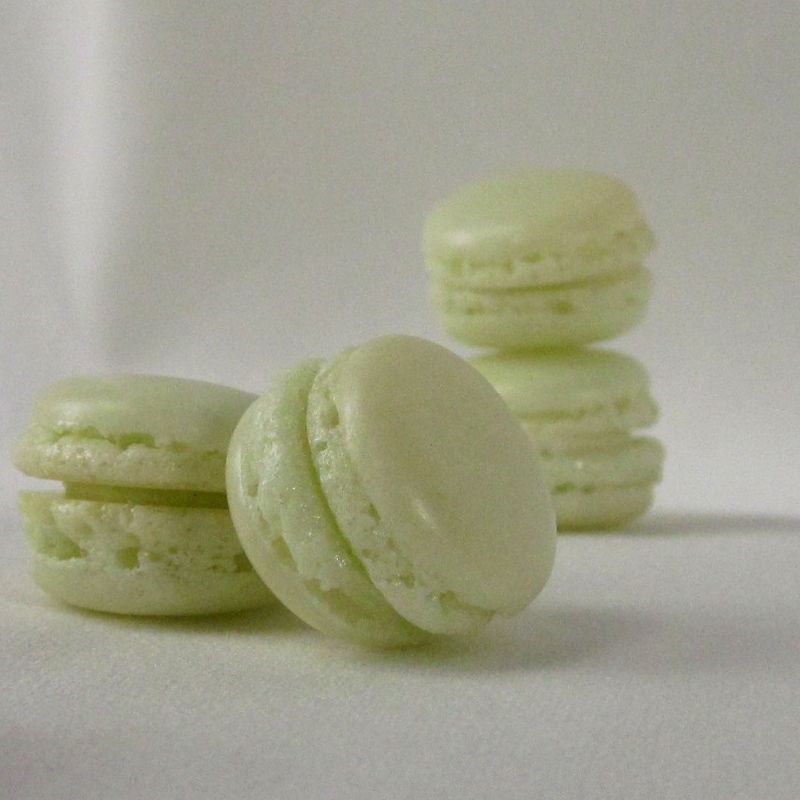 I know, its a love-hate relationship I have with french macarons. hey mel.. so what's the trick?? tell me tell me!!! i've failed a few times.. it's so so hard!! really wanna get a hold of this.. as it one of my favorite things on earth!! wish i can taste yours.. looks yummy! !